In Honor of the Day: Hand Mitts | Knit Like You Mean It. I had planned to post this pattern with a photo of me wearing the mitts on the National Mall today, during the inaugural festivities. I was slated to accompany some of our kids down to the Mall, but I have a terrible head-and-chest cold, and am set to travel next week…and at the last minute the school’s plans changed to include a mile-and-a-half walk in this cold weather. I had to make the extremely difficult decision not to go. Therefore, here’s a photo from the wimpy comfort of my couch, and if you’d like to try to make some of your own I hope you will. 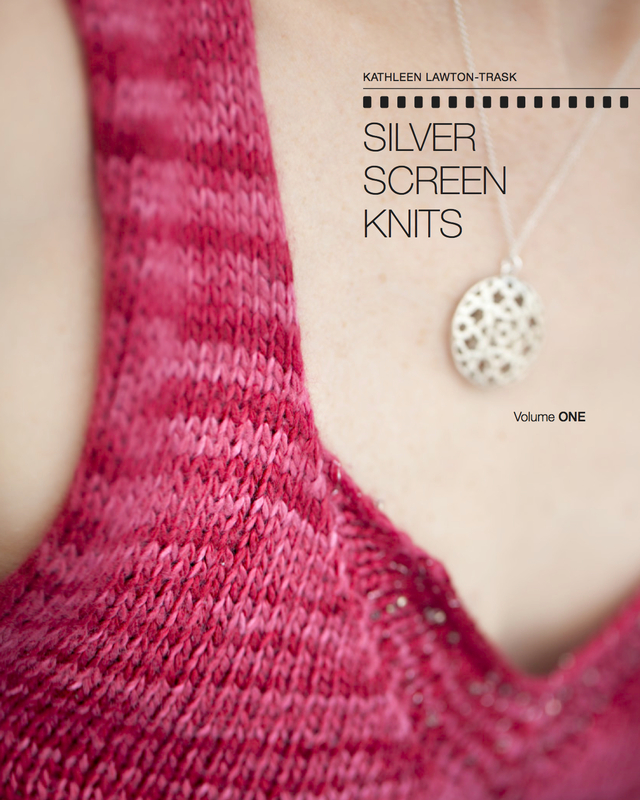 The yarn is one of my favorites – Schaefer Anne (rav lnk) – in the Sock the Vote! colors Michelle and Hillary. Why not make some in complementary colors (they have Sarah and Cindy as well! ), or in some of Schaefer’s other Memorable Women colorways, and celebrate the spirit of unity in whatever way the fancy strikes you. WARNING: I have done my best to make sure the math is correct, but I have not yet run the pattern past an outside tech editor. I will be having it thoroughly vetted, though, and will update the file with corrections if necessary. 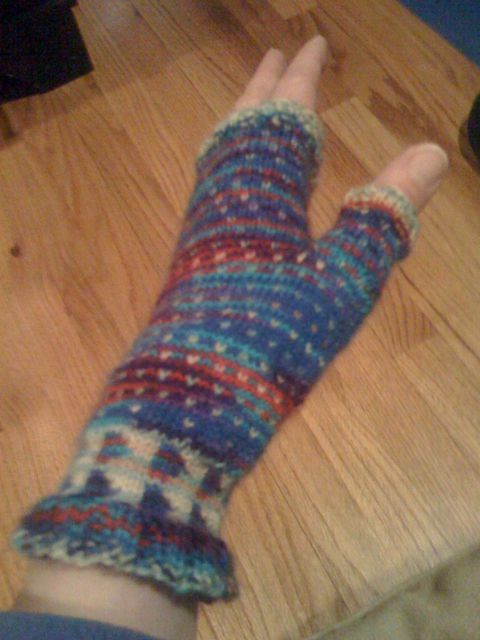 Without further ado: Women’s Inauguration Hand Mitts (PDF).